Whilst the EVENT 20′ 4+2 unit is most operators choice for show and festival type work, any unit can be built in ‘Event’ spec if required. Also available as an 8 cubicle or all gents unit. 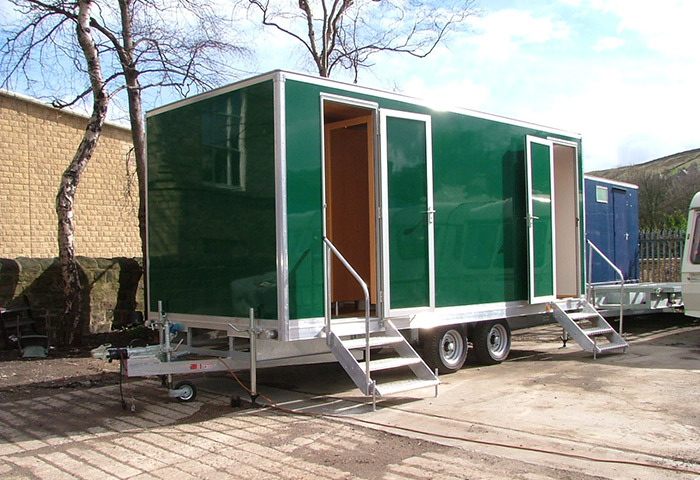 Philip Shaw and his team are Mobile Toilet Manufacturers and have been in the mobile toilet hire business since 1988, gathering a wealth of experience. 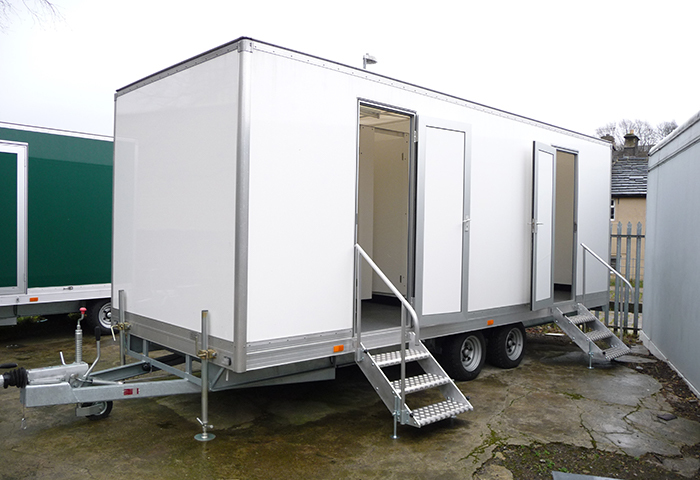 Enabling them to design and produce a range of high quality self contained mobile toilet units with good life expectancy, good towing characteristics, that have ease of servicing in mind and are also aesthetically pleasing. 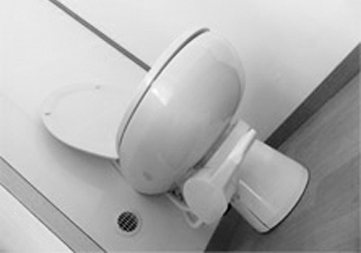 Our fresh / grey water flush toilet units can be seen as a cheaper/ simpler alternative to vacuum, and also as a means to get away from chemical flushing.The system recycles the hand wash water to flush the toilets making efficient use of water and waste tank capacity. This system can be applied to most sizes of unit and has been favoured by some TV/Film location companies, but it can also be suitable for other types of work. The system is well suited to being fittedwith 12 volt pump and battery which can allow it to stand alone for long periods, but will usually have mains power also to provide water heating and battery charging when power is available. 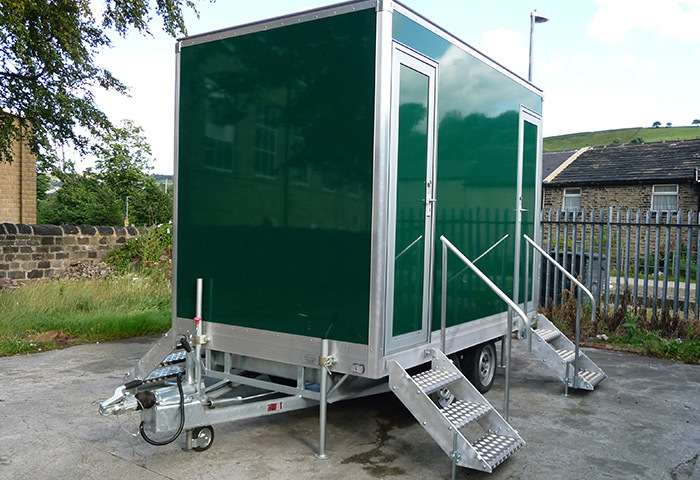 The Yorkshire Mobile Toilet Range is ideal for Weddings, Party or Conference events. It is normally available in Beech, Oak or Black. At 6′ (1850mm) wide, barely wider than most 4wd tow vehicles, these units go places that others will not. 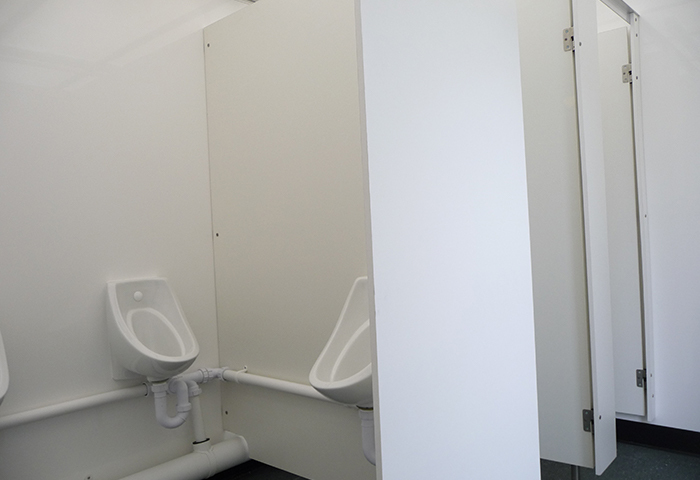 For more information about our Mobile Toilet Ranges please get in touch. Copyright © 2019 Shaw Services. All rights reserved.